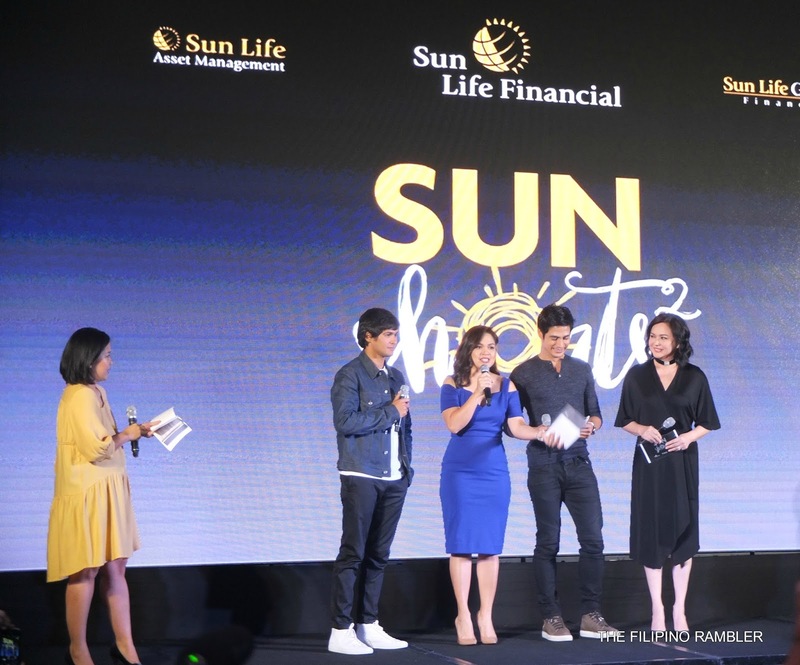 I was privileged to be invited by Sun Life of Canada (Philippines) to the exclusive screening of Sun Shorts 2. 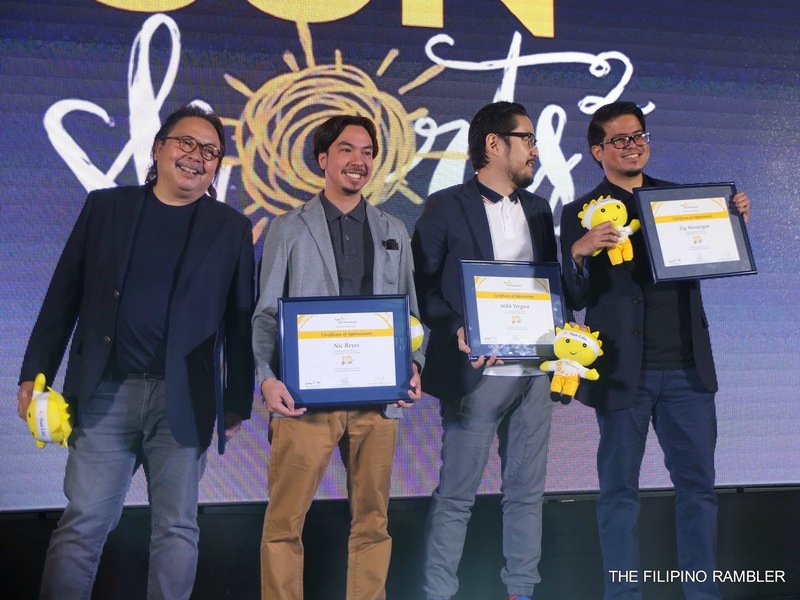 Three digital films were shown showcasing stories of love, commitment and hope from Sun Life clients. The first collections of Sun Shorts were shown last 2012 and was recognized by award-giving bodies here and abroad. 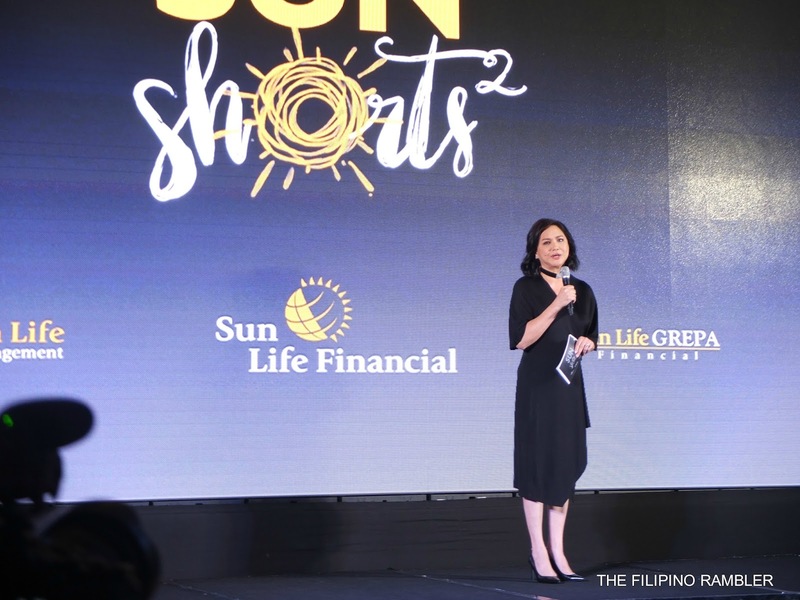 Sun Shorts hope to inspire more Filipinos to pursue financial freedom and reinforce one's commitment to a brighter future. The three Sun Shorts films for this year include 'Waves' by Zig Marasigan, 'She Said, She Said' by Nic Reyes and 'Sayaw' by Mihk Vergara. 'Waves' is a story of surfing instructor Marco who falls in love with Amanda- discover if their love will be shattered by waves or bring them closer together; 'She Said, She Said' is a story of a single mom's struggle and journey; 'Sayaw' revolves a long-time marriage that has gone cold. After each short films, a reaction video from the Sun Life Ambassadors were shown. 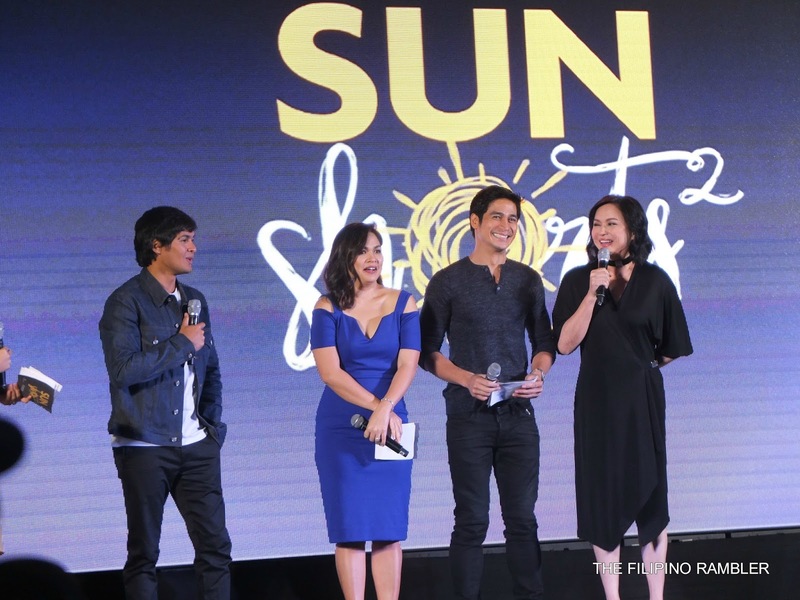 Matteo Guidicelli, Judy Ann Santos and Piolo Pascual shared their thoughts and feelings and opened up how insurance and investments can greatly help in protecting the relationships that are dear to our hearts. The films send a strong message. Life can be short and surely no one knows about what will happen in the future. It's frightening how one's accident or death can make a 360 degree difference in the lives of your loved ones. I'm a breadwinner in our family. I also experience financial woes. 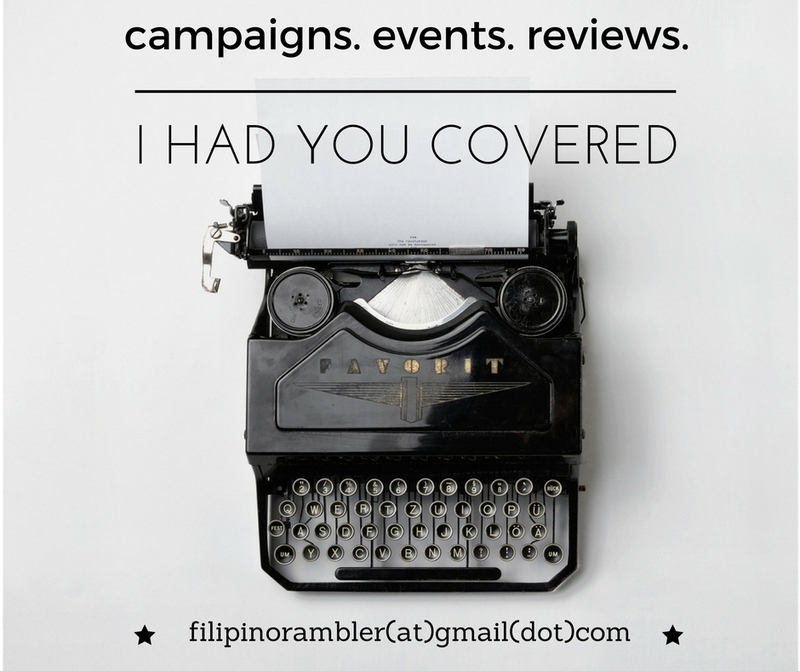 Watching the films made me realize the importance of having insurance and investments. June is Sun Life's 4th Financial Independence Month. A series of activities have been lined up this month to give Filipinos an opportunity to learn about insurance and mutual funds and boost their financial journey. There will be a workshop on achieving travel goals for the millennials; moms and dads will be treated to a pampering activity to provide a clearer vision of their future goals. Or you may also check www.brighterlife.com.ph for basic financial planning courses. PA Armor, an affordable personal accident for Pinoys will also be launched and can be purchased conveniently online via Tackatack.com. 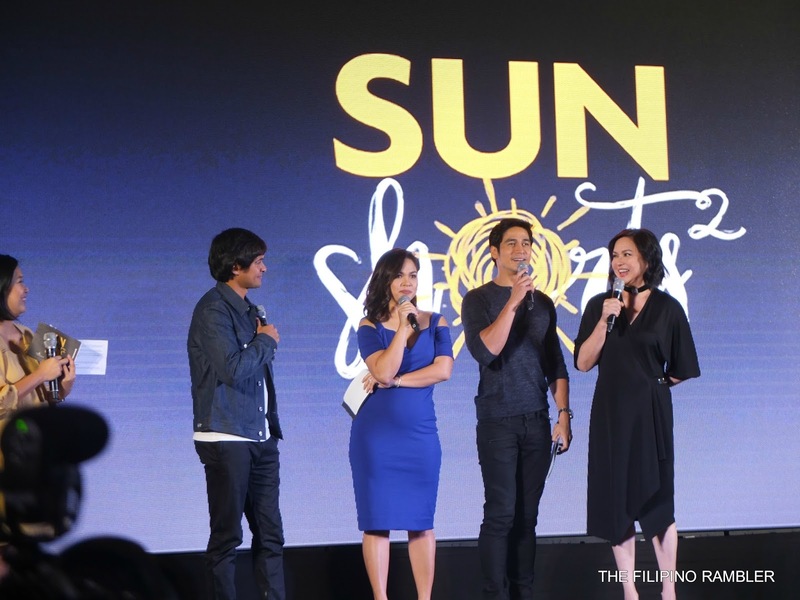 "This Financial Independence Month, Sun Life reiterates its commitment to Filipinos who are in pursuit of their financial freedom," Sun Life Chief Marketing Officer Mylene Lopa said. 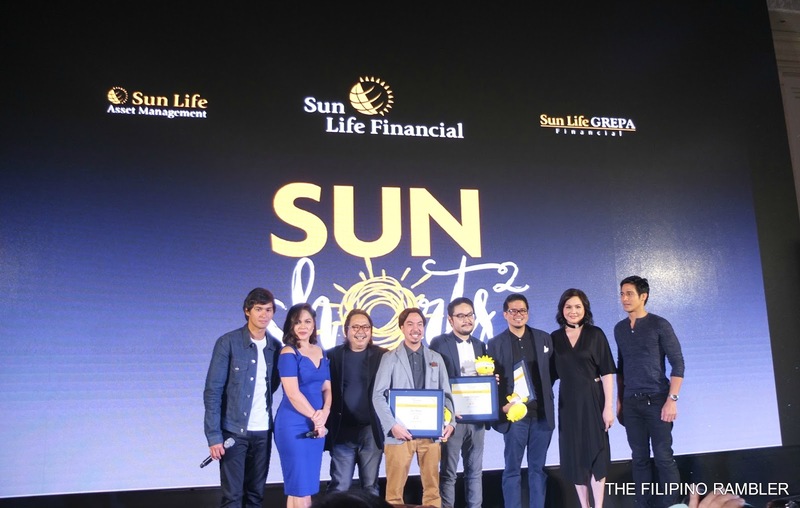 "For as long as they have dreams to pursue and relationships to care for , Sun Life will be here for them as their partner in this journey." Visit @sunlifeph on Facebook, Twitter and Instagram. 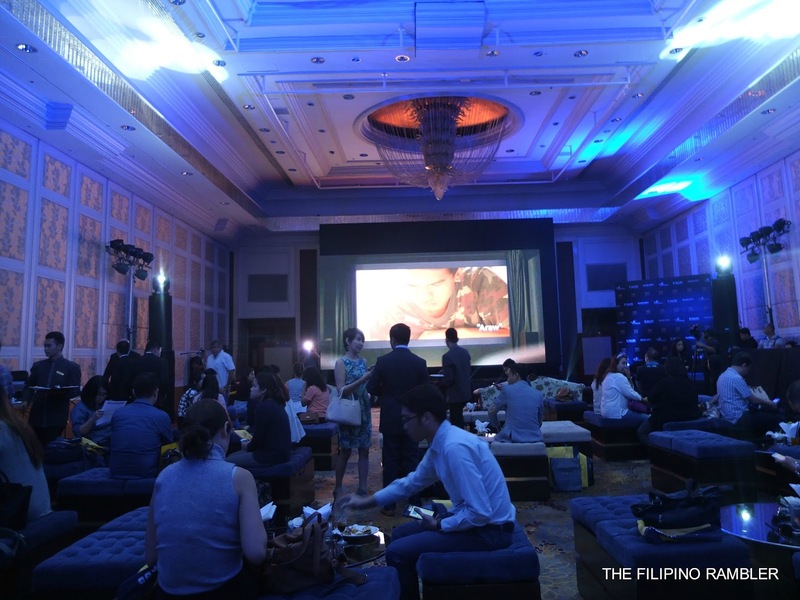 Here are some photos taken during the Sun Shorts 2 Screening at Makati Shangri-La Rizal Ballroom.